SoundSnip makes it possible to capture the best and most unique moments of life. The new retrospective audio recording technique fundamentally changes the application areas of audio recording and makes it as efficient as it should be. 1. You never know when great moments happen and that makes it impossible to capture these moments. Your audio recorder is simply not turned on when it should be. 2. Traditional audio recording is inefficient. Really inefficient. 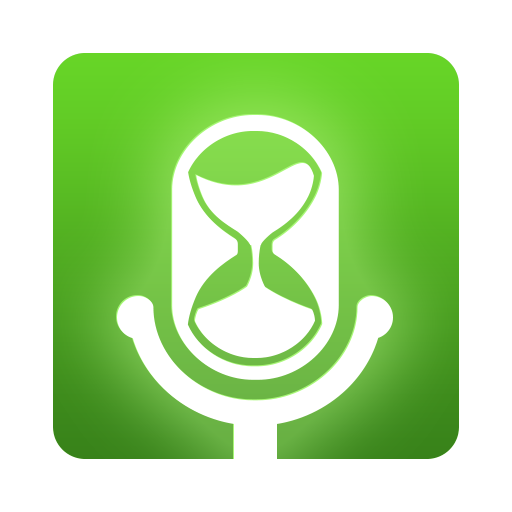 If you sit in a meeting and decide to record: You need to turn your app on in advance and end up with hours of audio. Most of it, useless. SoundSnip’s new way to approach audio recording gives users countless new possibilities. 1. You can record any important moment after it happened. If you practice a language and you didn’t understand that last sentence of the ticket seller. Capture it with a tap and look the words up or share it with friends for feedback. Your best friend shouts out an incredibly quirky sentence. Capture it and laugh again together. Those “I wish I would have captured that”-moments, they are the past. 2. You decide if something is worth saving AFTER you heard it. It is a pretty natural idea. Why do we start recording BEFORE we even know if something interesting will happen? That does not make a lot of sense. In the next meeting: Make sure you only save the key points that actually matter and stop wasting time reviewing information that is not relevant. If you are as excited as we are about this new recording technique: We cannot wait to hear from you. We work hard to make SoundSnip the most efficient and useful audio recorder out there.